Glass that has been fired in a kiln at a range of high temperatures from 593 °C (1,099 °F) to 816 °C (1,501 °F). The Sculpture collection. Functional as décor and eager to make a statement. 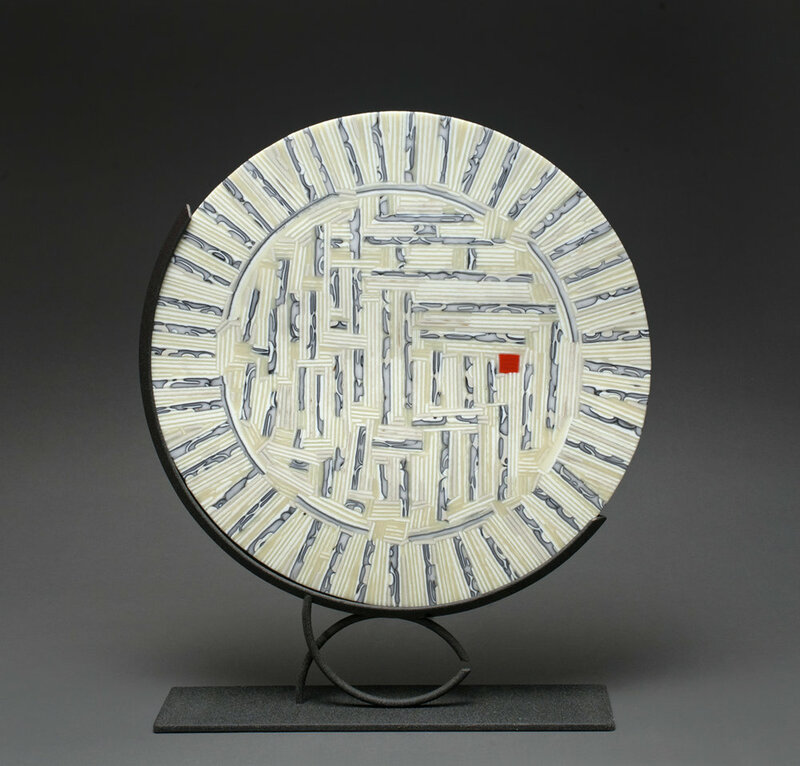 The Dishware collection = functional art. It can be used in your home and is also cross functional in the kitchen and when entertaining. The Vessel Collection. 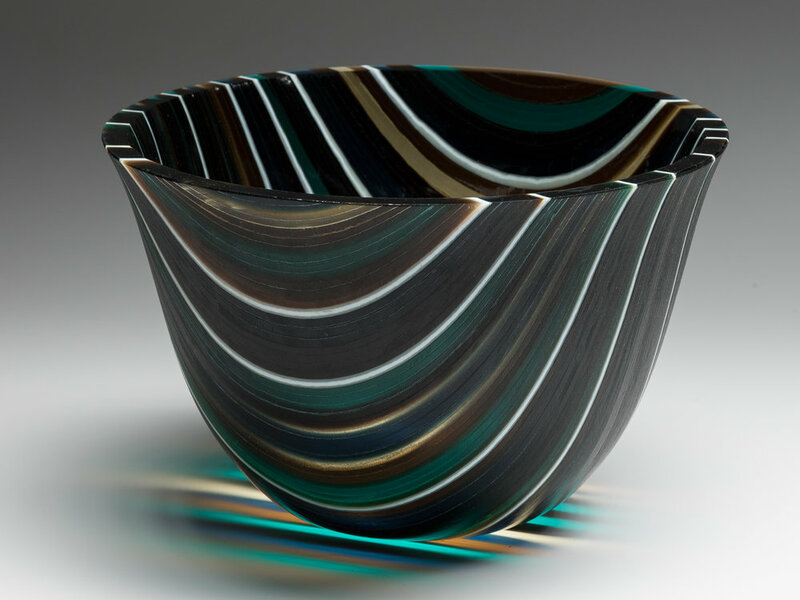 Vessel art is hollow and allows the casting shadows of the sun to highlight it’s beauty.